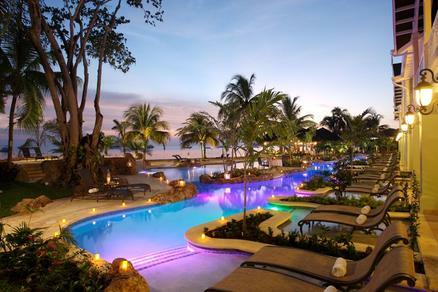 June 12th-14th Founders Day Sale-Save Up To 35% At Hard Rock Hotel In Mexico and Dominican Republic! 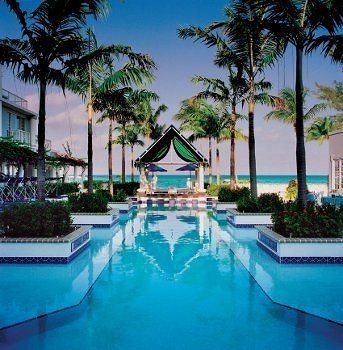 Stay 5 Nights & Receive EVERY 5th Night Free at Cayman Islands! 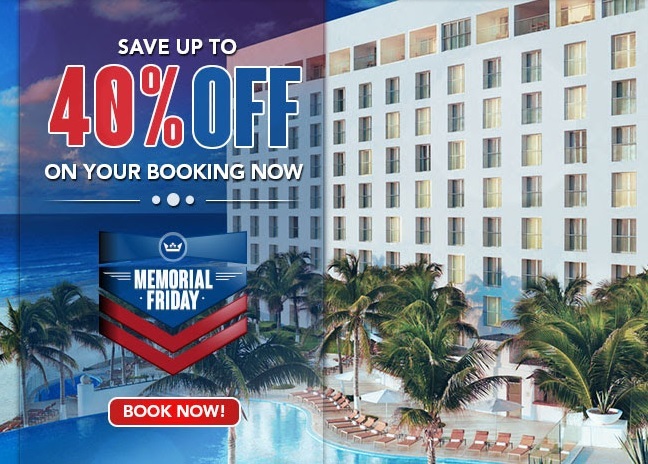 PLUS Additional Savings! 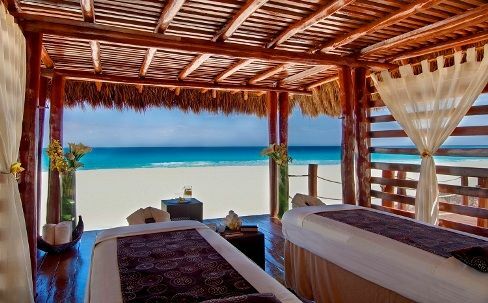 Receive up to $350 in Air Credits At Sandals Resorts in Jamaica-PLUS Up To 65% Off In Hotel Discounts! 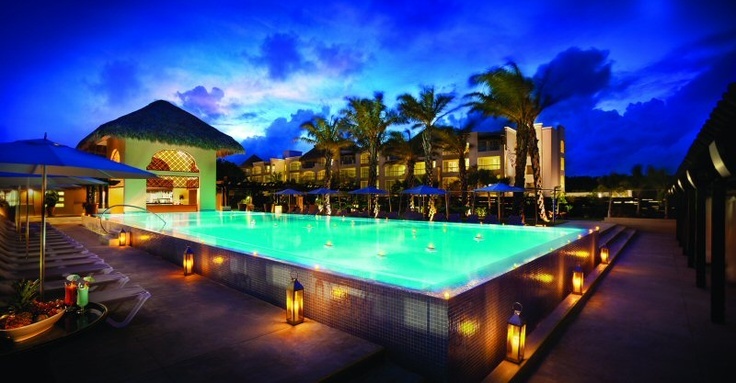 Secrets Resort and Spa – Book 5 Rooms And Get The 6th Free! 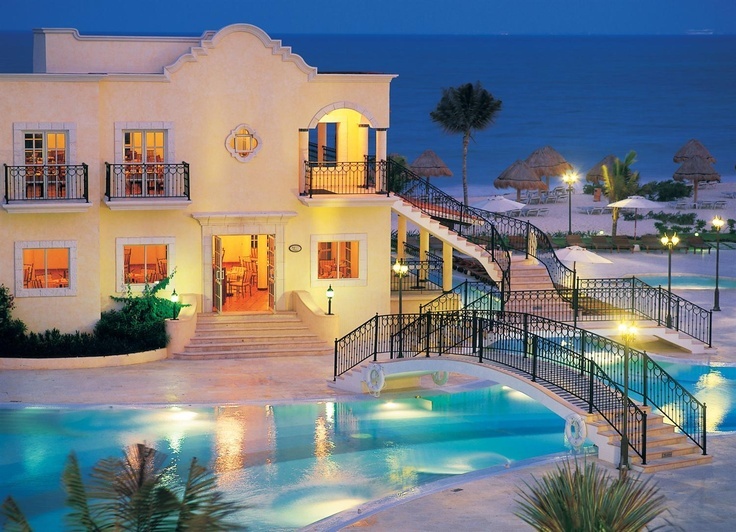 Book 10 Or More Rooms at IBEROSTAR Resorts and Receive Special Group Discounts! 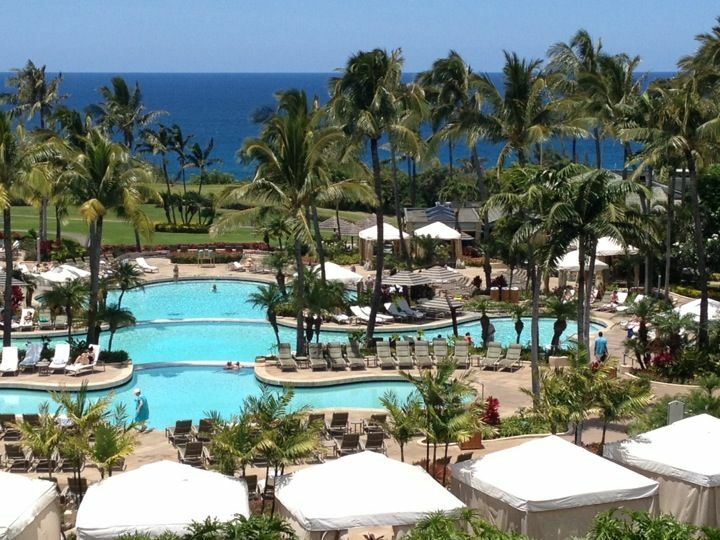 Ritz-Carlton Kapalua, Hawaii – $1,000 Hotel Credit With New Island Adventure Luxury Package! 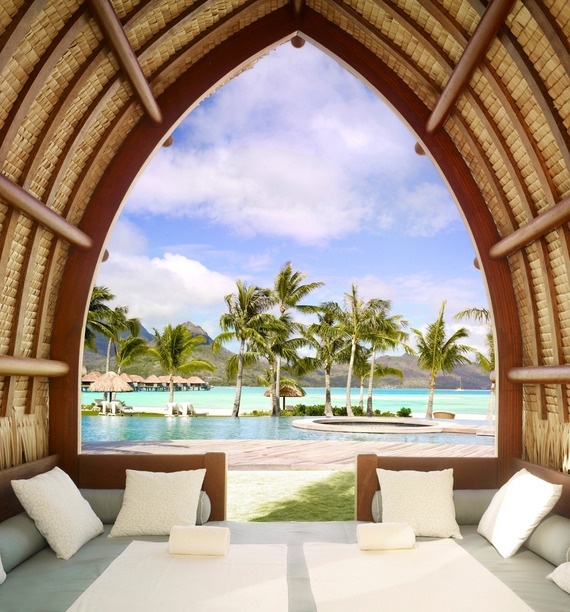 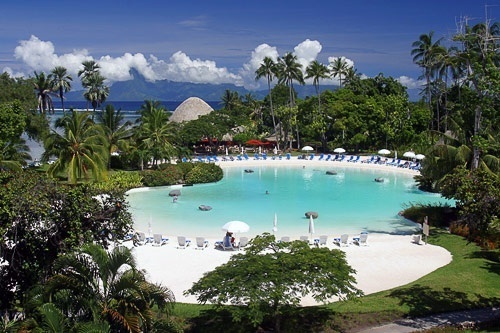 Le Meridien Tahiti Offering 7 Nights From $2,989!